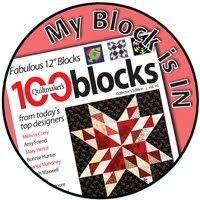 Quilt Gems: Mini Quilt Show! 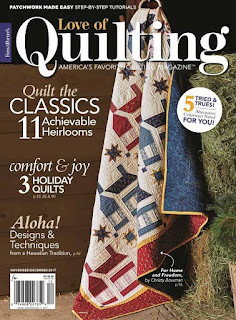 Throughout the year, I make quilts for a variety of publications. It's a good bet that I hardly remember when a project is actually published because of the lead time. 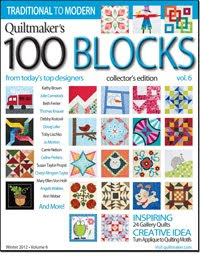 So, I may be making a quilt in March for publication in October! Or making a winter quilt in the middle of summer. It can get really confusing! But, sometimes, it can be utterly wonderful when several projects are published or become current at the same time! 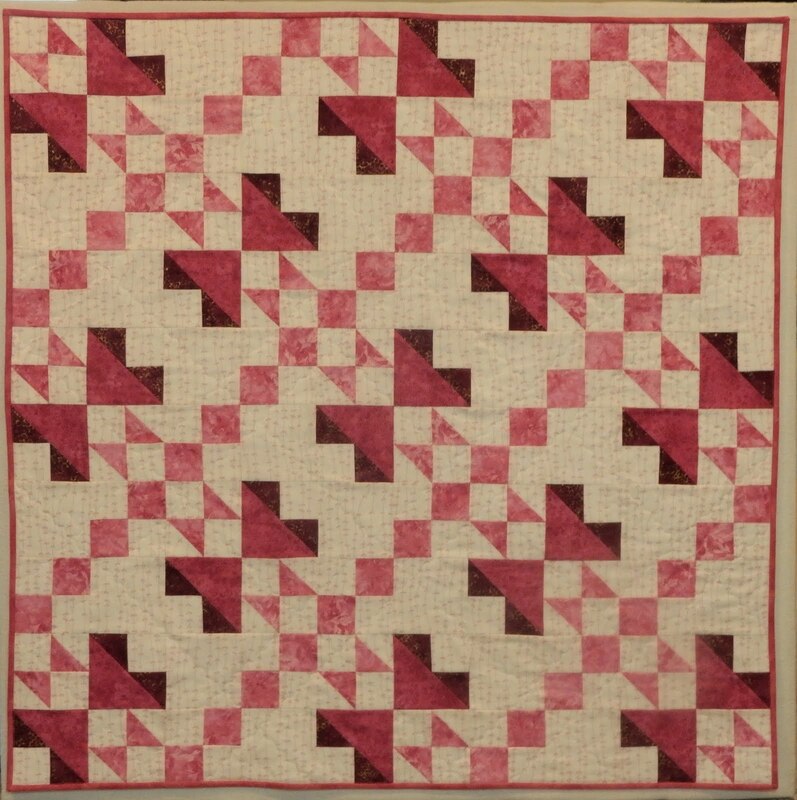 So, in this post, I give you a mini-quilt show of several of my current projects! 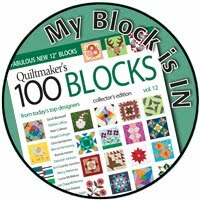 If you have received your Fons and Porter Love of Quilting November/December 2017 issue, you may have seen Cornerstone. November/December 2017 Issue. 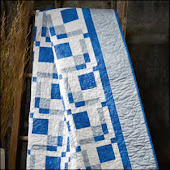 Picture courtesy of Fons and Porter Love of Quilting. Sneak peek at Cornerstone. 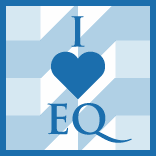 Picture courtesy of Fons and Porter Love of Quilting. 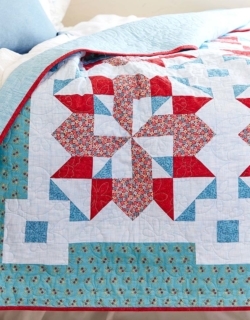 Cornerstone is a lap size quilt that was pretty easy to assemble despite how complex it looks! 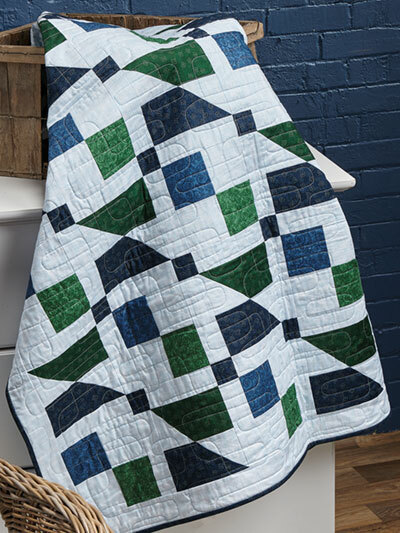 By the way, here's a picture of Hillside Harmony from Quilting Quickly September/October 2017 issue. Hillside Harmony. 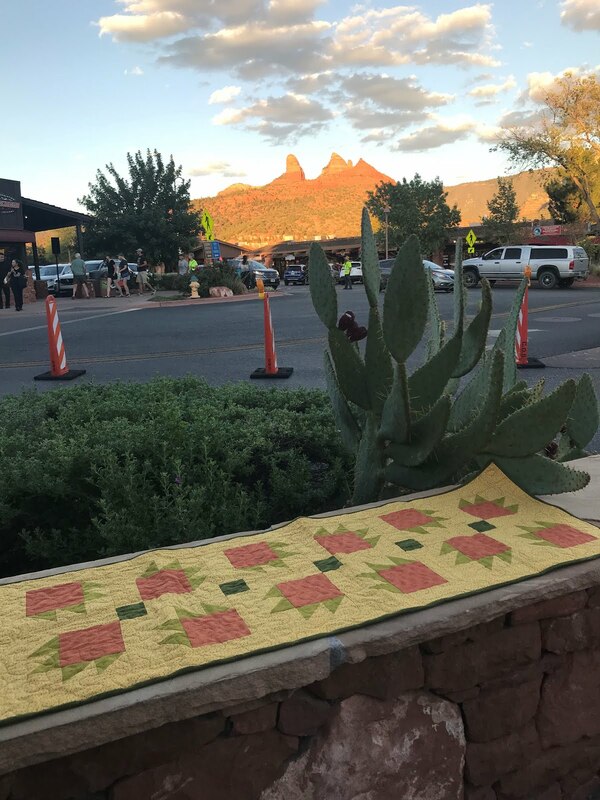 Picture courtesy of Fons and Porter Quilting Quickly. 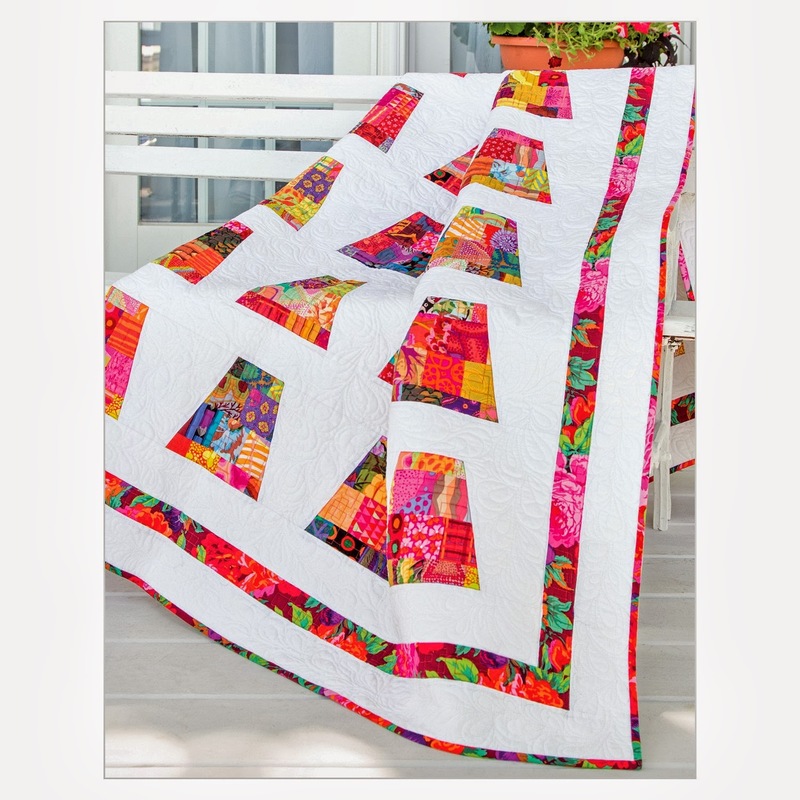 Hillside Harmony is a scrappy quilt that I had a lot of fun designing. 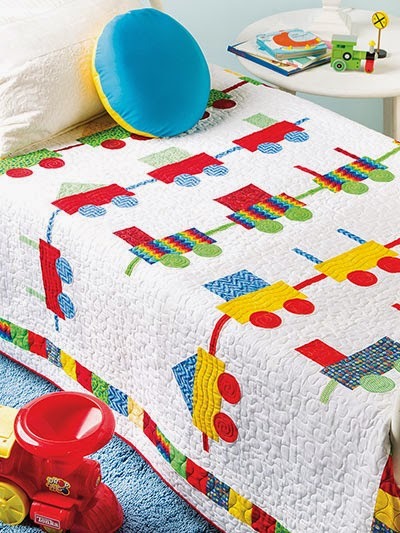 I just love how the yellows and reds pop against the blue and green background fabrics. 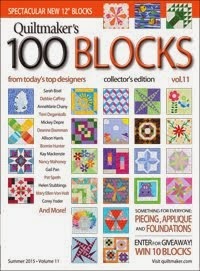 I have single patterns available right now through Annie's Catalog. 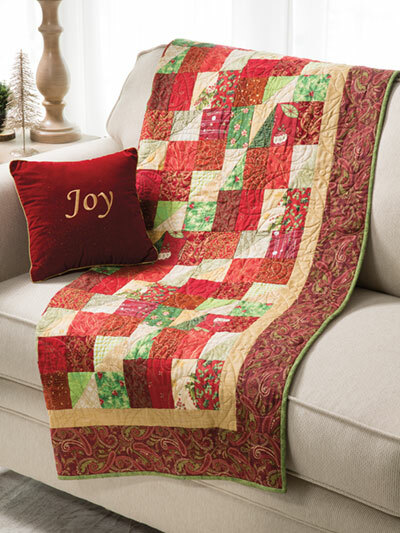 One of them is Christmas Cookies, a lap size quilt that Annie's Catalog is offering as an Exclusively Annie's Quilt Design. Christmas Cookies. Photograph by Annie's Publishing. Used with Permission. 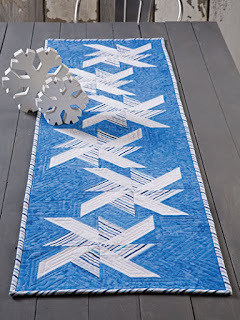 Another pattern is a favorite of mine, Drifting Snow. 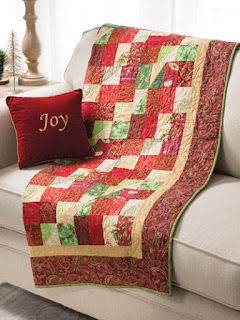 It is a table runner that is also being offered as a Exclusively Annie's Quilt Design. Drifting Snow. Photograph by Annie's Publishing. Used with Permission. 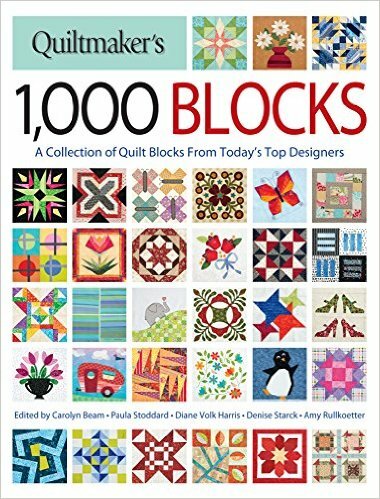 In the Winter 2017 issue of Quilter's World, is City View. It has a geometric and modern feel in shades of blue and green (even the background is a pale blue!). City View, Quilter's World Winter 2017. 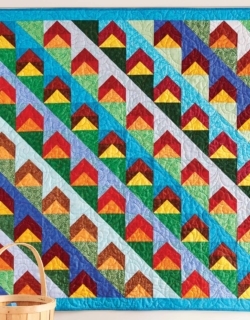 City View was published with complete AccuQuilt die-cutting instructions. It was so easy and fast to use my fabric cutter to cut the pieces for this project. 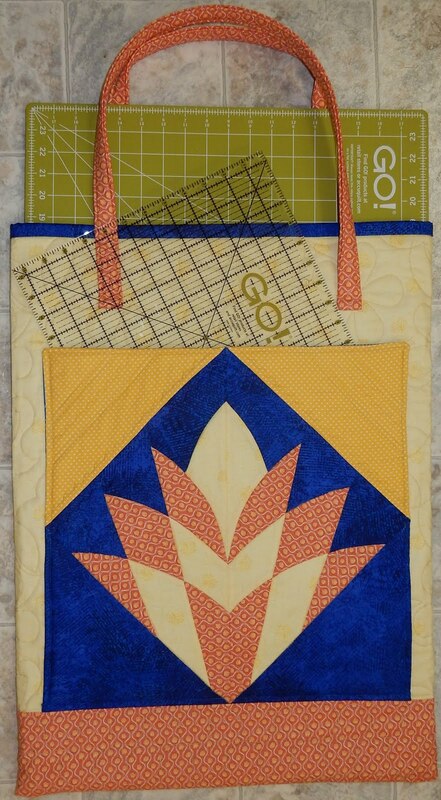 I confess, I use my AccuQuilt fabric cutter more and more these days. The cutting just goes so much faster and, with the accurate shapes, the piecing is just so much easier! 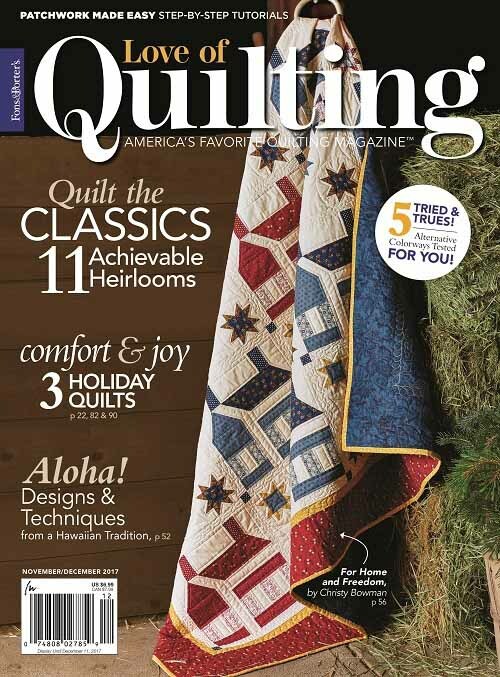 Speaking of which, also check out my project tutorials on the AccuQuilt Blog! The latest is a pattern for a Christmas Bell Pull! I used silk, wool and cottons and I added some beading for that extra bling! 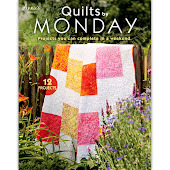 I hope you enjoyed my mini-quilt show here! 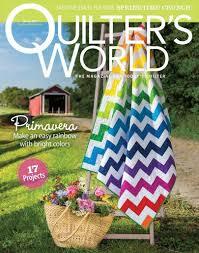 I am off to Quilt Market this weekend and I can't wait to see what's new in the quilting world!